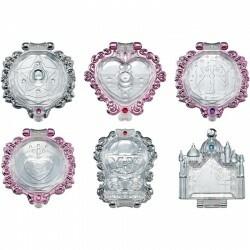 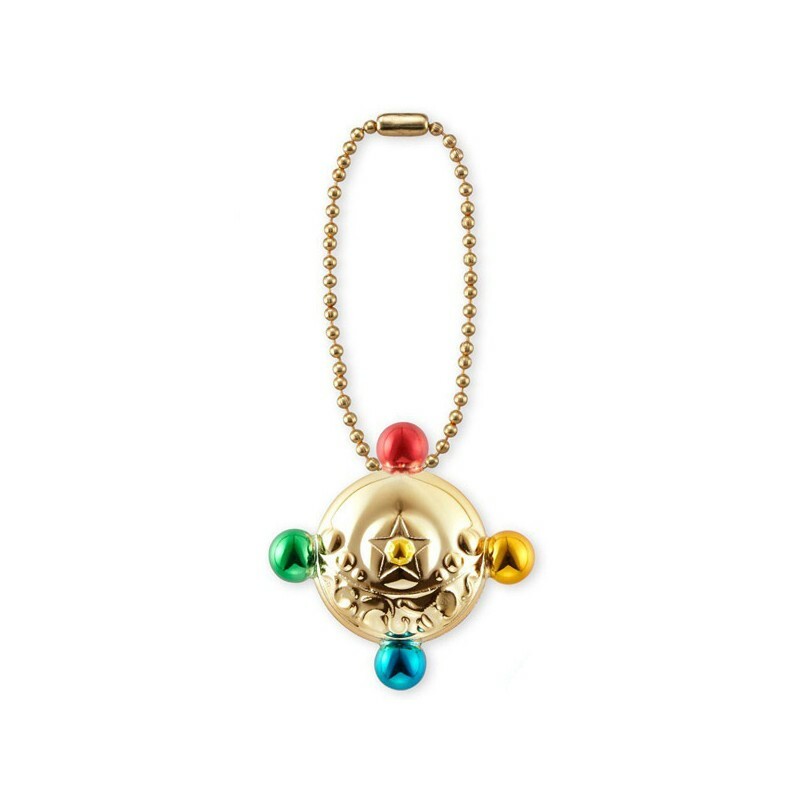 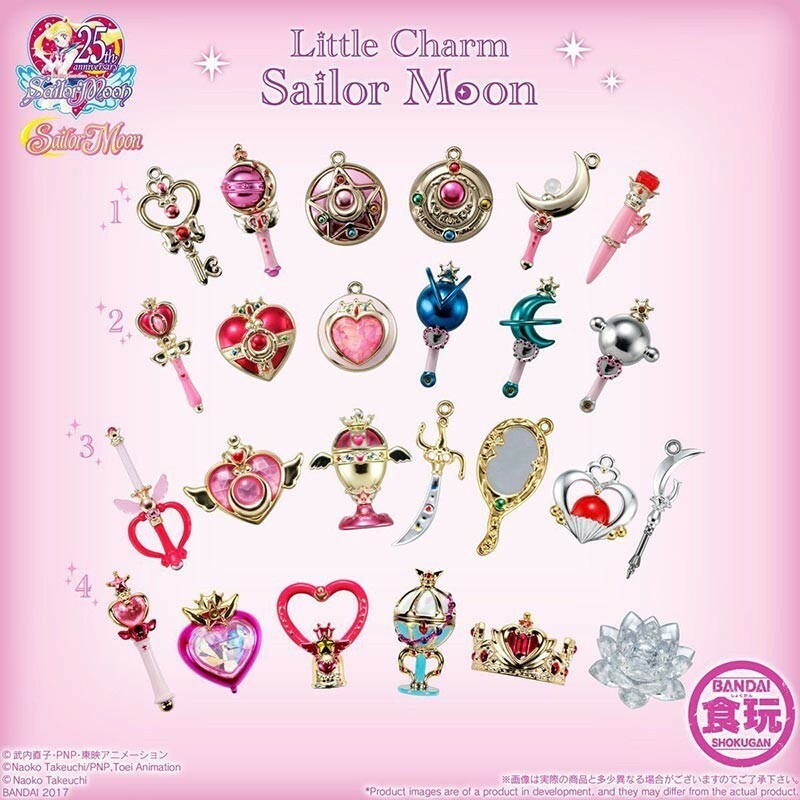 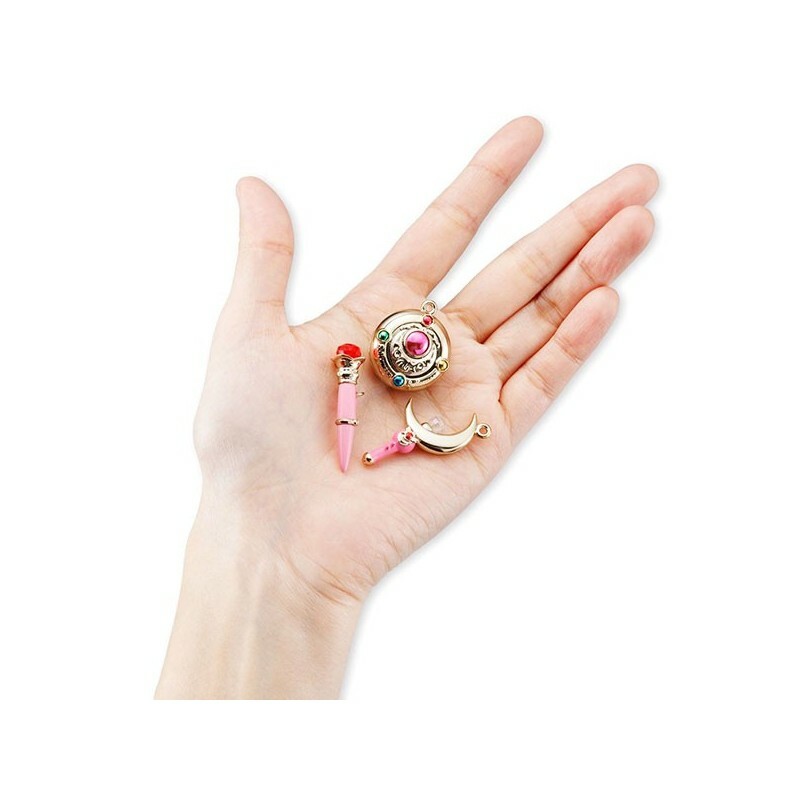 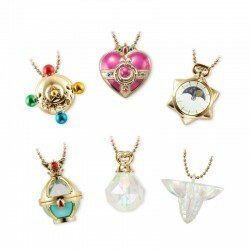 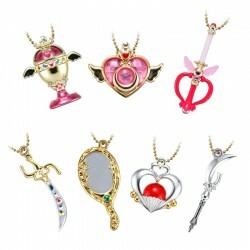 Super precious and amazingly detailed Sailor Moon themed charm perfect to hang on keyrings, bags or purses. 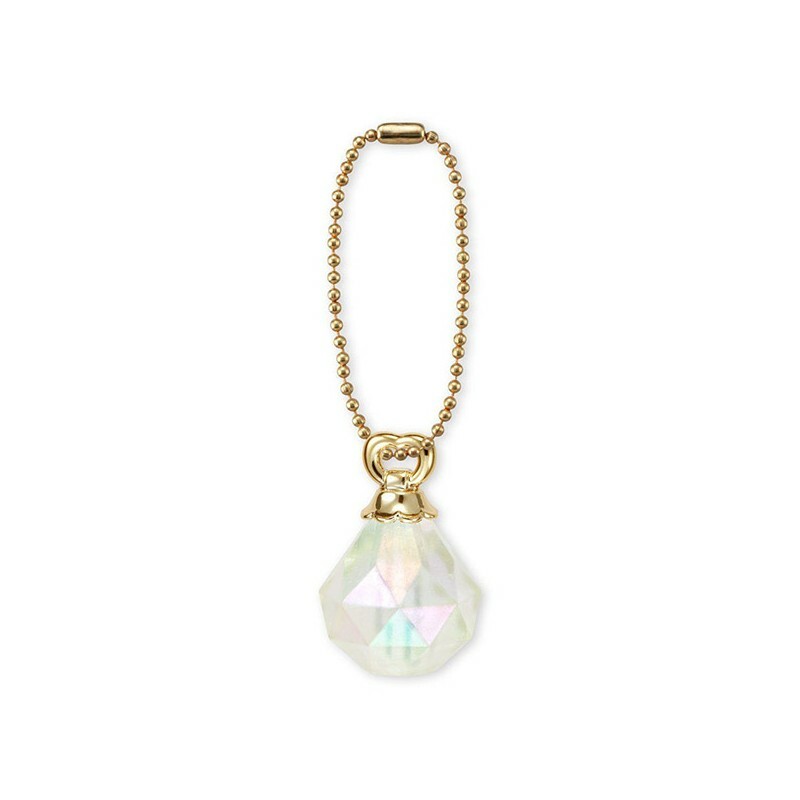 It includes golden ballchain for hanging, but it can be detached to use the charm as delicate necklace pendant. 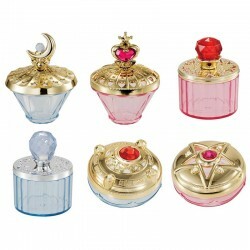 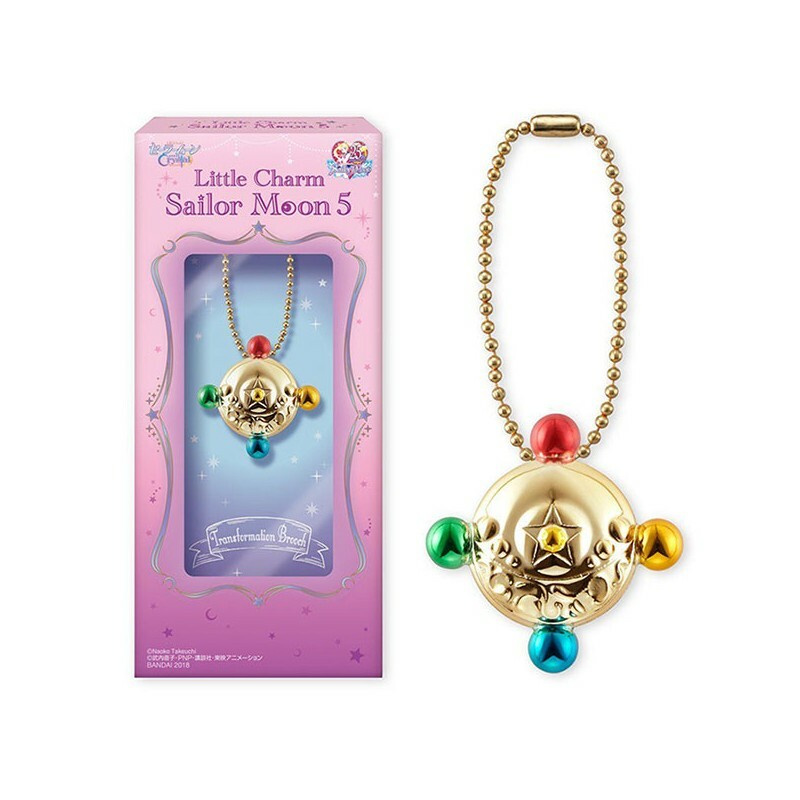 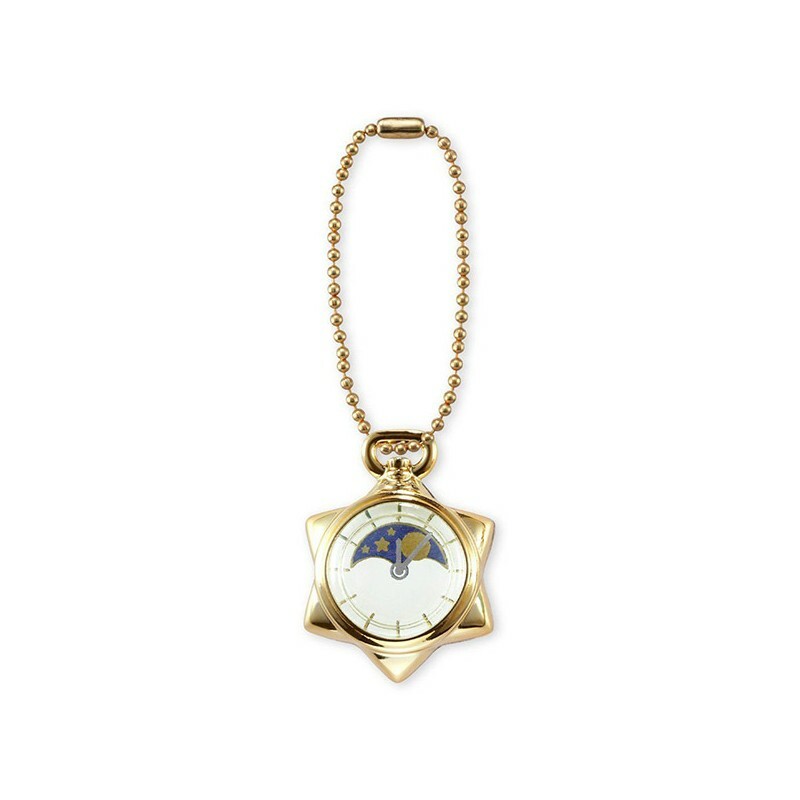 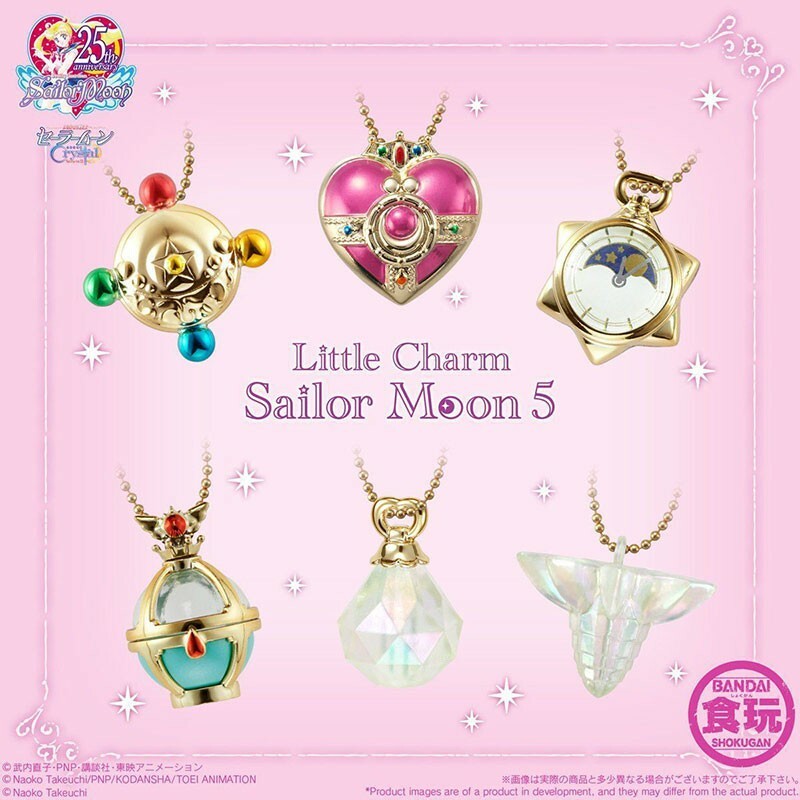 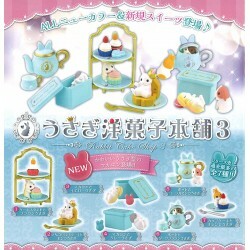 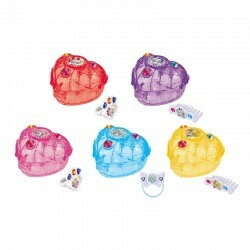 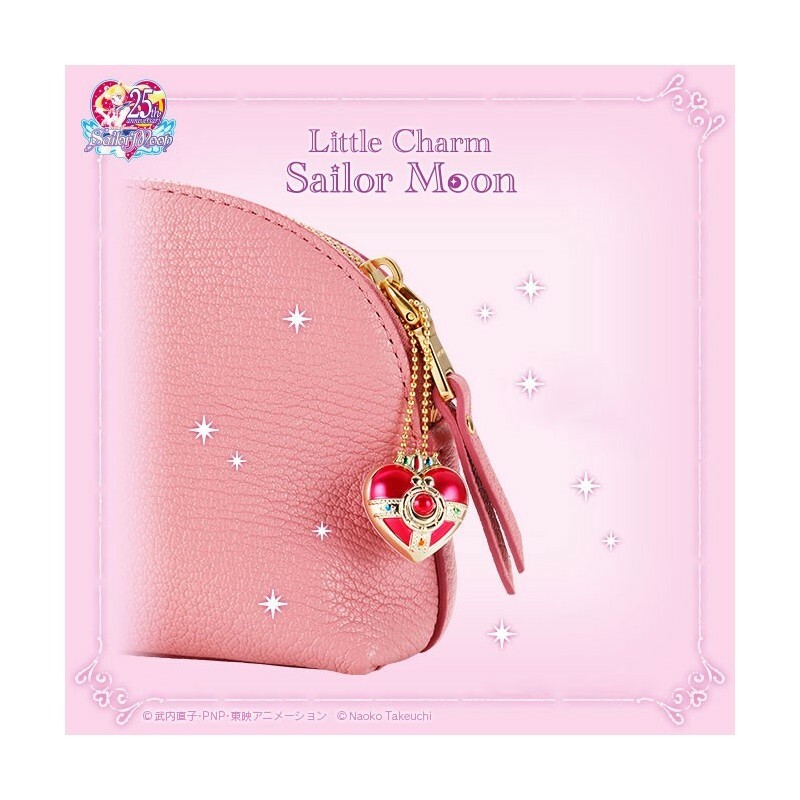 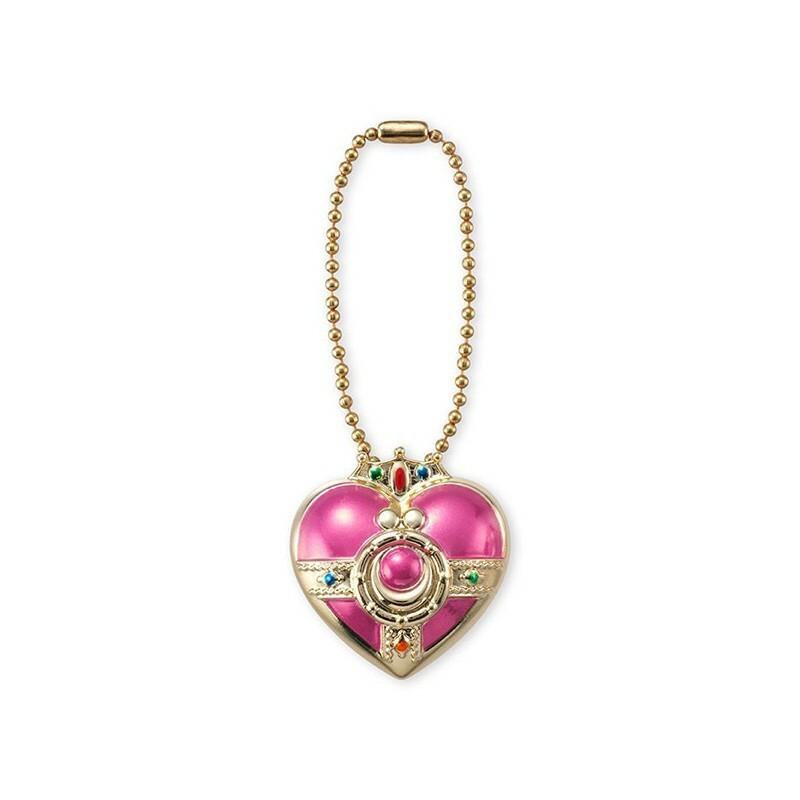 Beautifully decorated with delicate reliefs, sparkly beads and a golden metallic finish, each plastic charm comes displayed in an adorable Sailor Moon 25th Anniversary Limited Edition packaging.